I have been looking for a navy blue shadow and this palette has what I needed. I almost skipped this one because I wasn't too sure how "wearable" the blues were going to be. 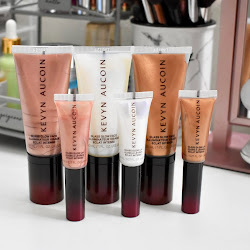 Once I swatched them however, they are very usable for everyday looks. This one will probably be one of the most practical ones that I use the most. I love the crease color in this palette. As always with Wet N' Wild, the shadows are extremely pigmented and easy to blend. The colors are so much more amazing in person. Do you notice what is wrong with this palette? Yes, the crease color is upside down! I didn't even notice until I got home. Haha. The weird thing about that is I always seem to buy the products with beauty flubs. Lol. Anyways, my swatch picture didn't capture how pigmented the black is. It is more pigmented in real life than what the picture is showing. The pink is super bright and the silver is a basic silver shadow. 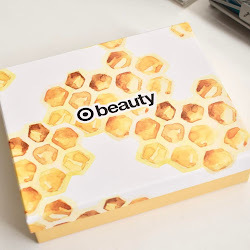 Once you have read this post, you need to drop what you are doing, run out to your car, drive to Walgreens, and once you see this palette, grab it! Okay maybe not that extreme, but this is my favorite palette of them all. The colors don't look that amazing in my swatch picture, but they are. 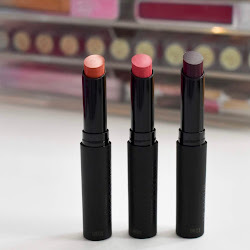 I wore this trio today and it is definitely my go-to makeup item at the moment. I already checked another Walgreens for a backup but nothing. They were already out of this one. This one will be gone super fast, so once you do see it, get it. Let me know what you think! Which palettes are you wanting? Silent Treatment and Getting Sunburned are GORGEOUS! Aww we don't have this brand in the UK :( or if we do I haven't seen them! All the palettes look great especially the last one, is deffo my fav :) Also love how they've written which shade goes where! probably like u, will get all! but i very much likey spoild brat! im a pink gal! Anyway, I've given you a blog award my lovely!